Ford has unveiled plans to develop and introduce a high-volume, fully autonomous SAE level 4-capable vehicle by 2021. The move is part of the Ford Smart Mobility, the company’s plan to be a leader in autonomous vehicles, connectivity, mobility, the customer experience, and data and analytics by 2021. To realise its goal of fielding a fully autonomous vehicle on the road, the car maker has announced investments and collaborations with four startups that will enhance its strong research in advanced algorithms, 3D mapping, LiDAR, and radar and camera sensors. 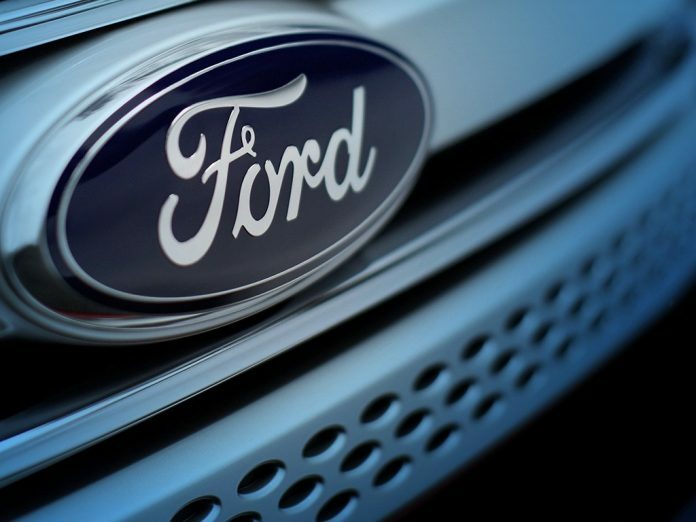 Ford has invested in Velodyne – the Silicon Valley-based leader in light detection and ranging (LiDAR) sensors – with a goal to quickly mass-produce a more affordable automotive LiDAR sensor. The company has also acquired SAIPS, the Israel-based computer vision and machine learning company, to further strengthen its expertise in artificial intelligence and enhance computer vision. SAIPS is a developer of algorithmic solutions in image and video processing, deep learning, signal processing and classification. Ford believes that this expertise will help its autonomous vehicles learn and adapt to the surroundings of their environment. In addition, the company has signed an exclusive licensing agreement with Nirenberg Neuroscience, a machine vision business that cracked the neural code the eye uses to transmit visual information to the brain. This discovery has led to the development of a powerful machine vision platform for performing navigation, object recognition, facial recognition and other functions, with many potential applications. For example, company founder Dr Nirenberg is already using the platform to develop a device for restoring sight to patients with degenerative diseases of the retina. According to Ford, the partnership with Nirenberg Neuroscience will help bring humanlike intelligence to the machine learning modules of its autonomous vehicle virtual driver system. The car maker has also invested in Civil Maps to further develop high-resolution 3D mapping capabilities. This California-based startup has pioneered an innovative 3D mapping technique that is scalable and more efficient than existing processes, providing Ford with another way to develop high-resolution 3D maps of autonomous vehicle environments. Ford also is expanding its Silicon Valley operations, doubling its Silicon Valley team and more than doubling its Palo Alto campus.